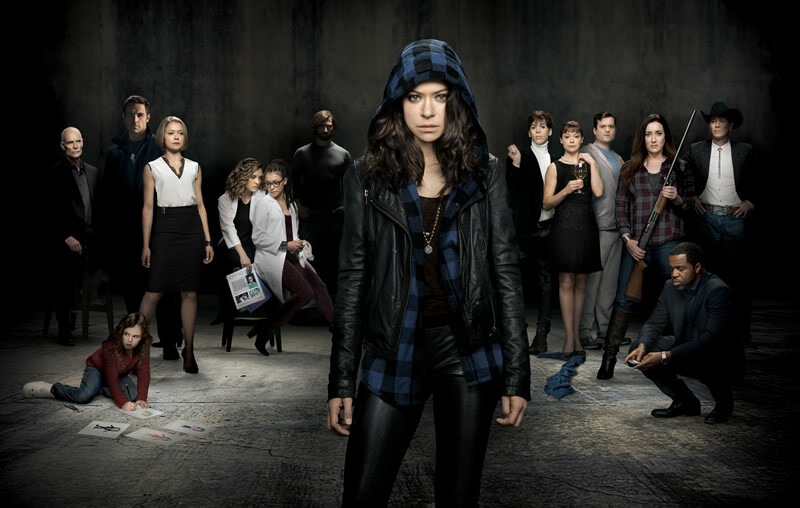 After a successful first season, science fiction television series Orphan Black returns for season two as Sarah Manning (played by Tatiana Maslany) is back once again as she continues to uncover the mystery of the clones while keeping watch against the Neolutionists and Proletheans. With season 2 episode 1 airing on Lifetime (StarHub Ch. 514) on 2 July, Wednesdays at 9pm, we at POPCulture Online felt it would be a good time give fans a little teaser to whet your appetite. While Alison struggles with Aynsley’s death and Cosima grapples with the worsening symptoms of her mysterious sickness, Sarah enlists Art’s help to find Kira and is shocked when she learns where the trail leads. After hitting the road with Felix, Sarah is forced to turn to a ghost from her past – an old flame named, Cal Morison. When their brief respite is brutally shattered, Sarah realizes that no matter how far she runs, it will never be far enough. Sarah comes home to look for answers. 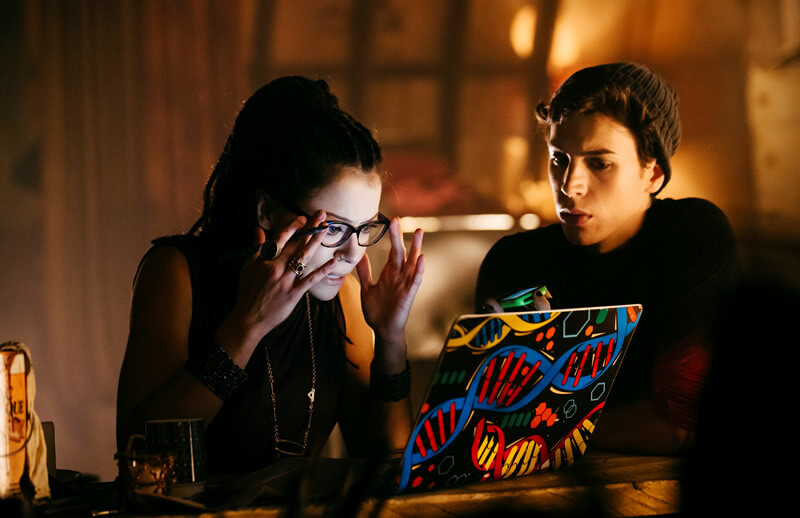 With Cosima’s help, she digs into the origins of the clone experiment. The hunt takes her right into the belly of the beast, but getting out again could cost her more than she knows. Rachel goes on the warpath, lashing out at Sarah’s nearest and dearest. While she tries to keep her loved ones safe, an unexpected visitor threatens to derail Sarah’s plans. Sarah joins forces with an unlikely and untrustworthy ally, following a trail of clues that she hopes will lead her to the origins of the clone experiment. 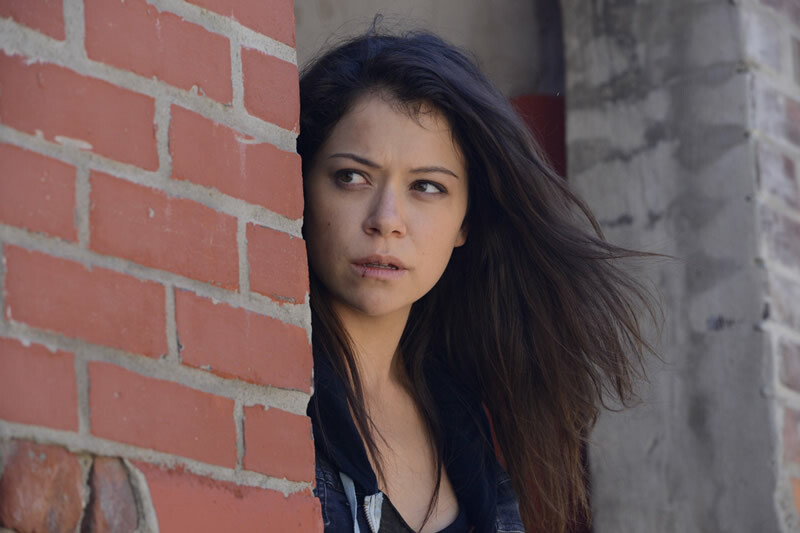 Cosima and Delphine make a discovery that could prove to be the key to treating her illness. Alison finds herself in unsavory company at rehab. When a rehab confidante betrays Alison and threatens to expose the truth about Aynsley’s death, she goes into free fall on the eve of Family Day. With Donnie and the kids set to visit, it’s all clones on deck to contain the fallout. A new player in the clone conspiracy turns up at Felix’s door, sending him into crisis mode. With Cosima running out of options, Sarah struggles with the decision to surrender a crucial piece of leverage and make a deal with Dyad. Cosima takes a turn for the worse, forcing Sarah to take desperate action – with tragic consequences for those she loves. The Proletheans set their ultimate plan in motion. Alison and Donnie tangle with the law. 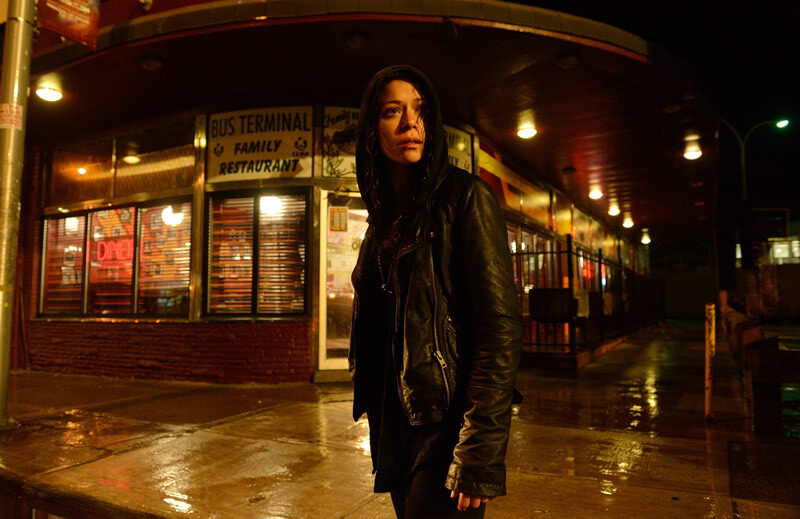 The war with Dyad is all but lost when Rachel’s latest ploy forces a broken Sarah to concede. The Clone Club springs into action, uniting in a reckless gambit to save Sarah. As they fight to gain their freedom, Sarah encounters a new ally and uncovers a terrifying new dimension to the conspiracy. It looks to be another exciting season for Orphan Black so do remember to tune in Wednesdays, 9pm on Lifetime (StarHub Ch. 514).